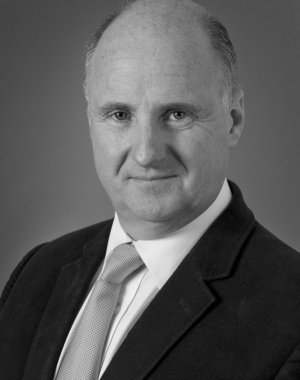 Having obtained a degree in Economics and Politics from Exeter University, Peter moved to London and spent 11 years trading equities at Warburgs, an Investment Bank. 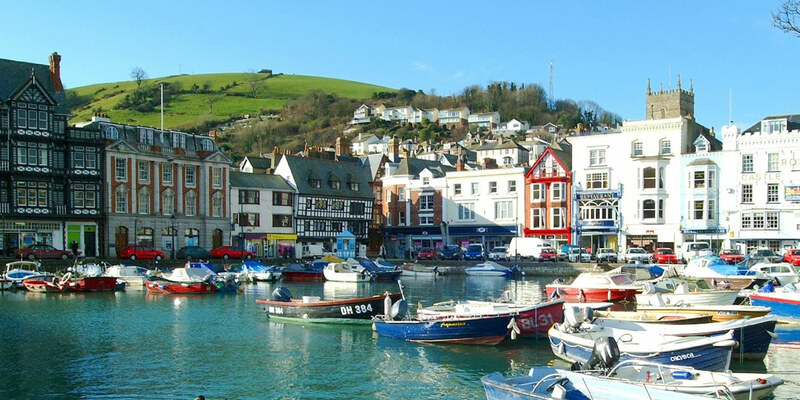 On returning to the South Hams he joined Marchand Petit in 2001 and having spent a period working in all our offices, he then moved to Dartmouth to head up the team there. He supervised the move to our highly visible new offices in Hauley Road. He is experienced in both rising and falling markets. Peter has recently taken over the helm and now steers Marchand Petit as Managing Director. Since moving back to the South Hams, Peter has lived in Dittisham with his wife and two children and enjoys playing tennis and sea fishing.